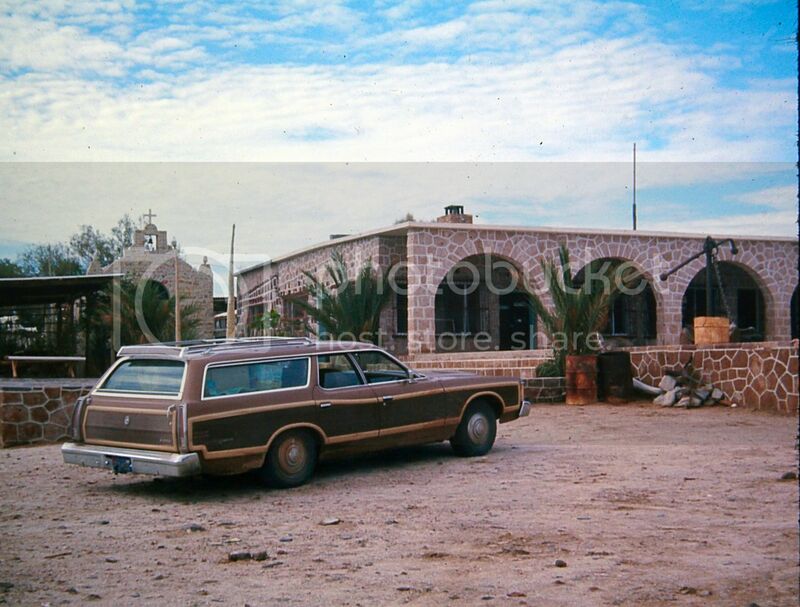 Just driving into Casa Diaz compound... the only game in town back then! 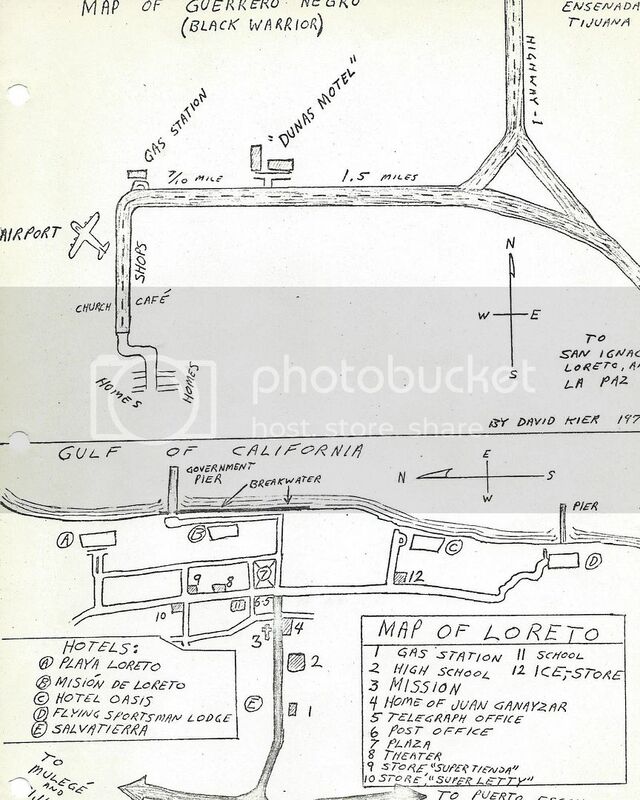 The L.A. Bay Junction (Parador Punta Prieta). 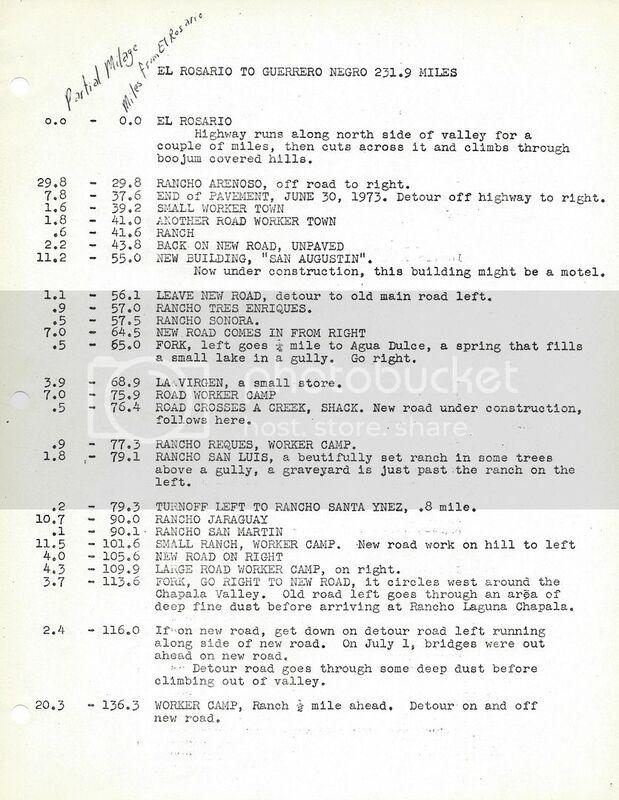 The pavement to L.A. Bay ended just a mile away, out-of-sight of Highway 1, that summer. The road U.C. to L.A. Bay in the summer of 1974. 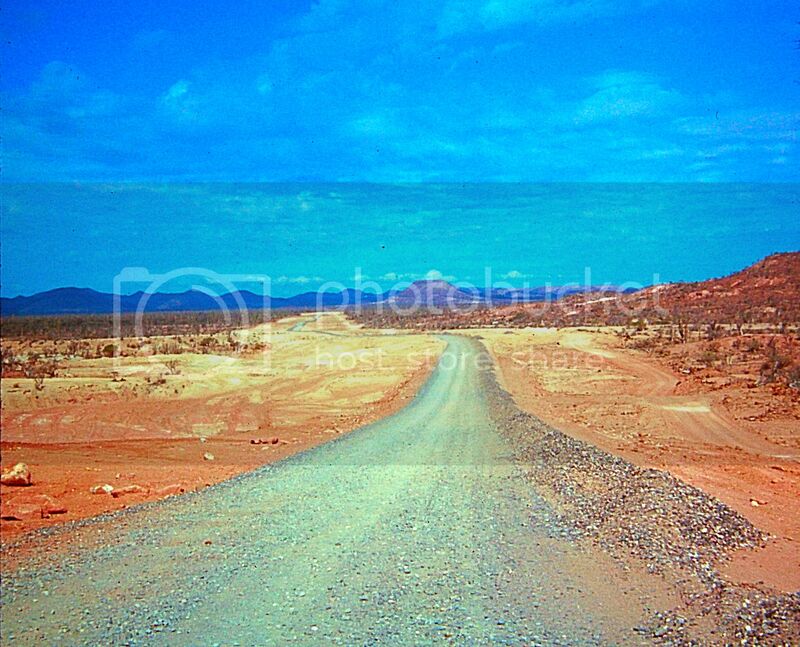 (In 1976, it was still mostly unpaved on our next trip). Crews were working on extending it, about 10 miles from Highway 1. Great Pictures Dave thanks for sharing. My pleasure! 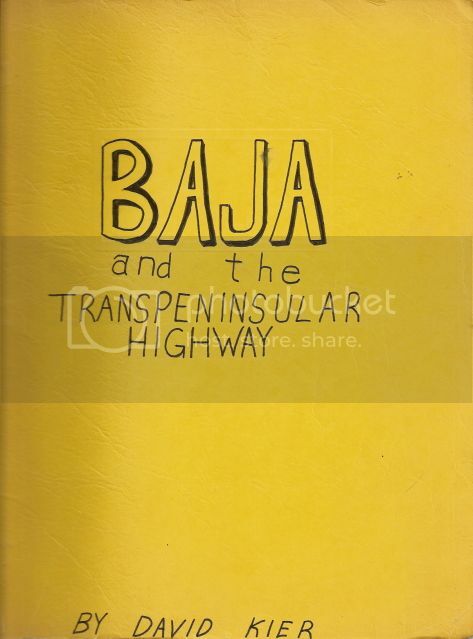 Baja has fascinated me since 1965... 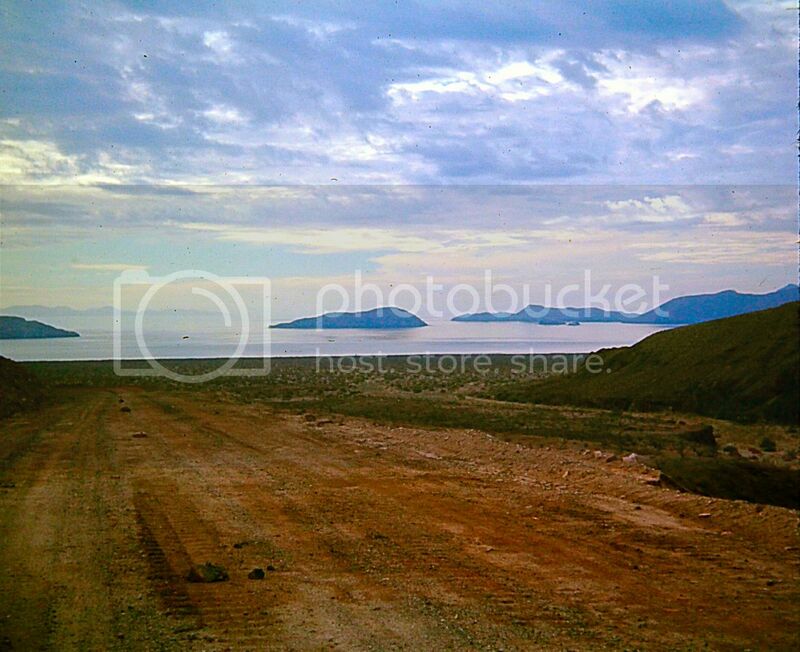 Photos are like a time machine... and so is going to Baja! David-----great stuff. This is why I keep coming back to BAJA NOMADS!!! MtGoat666 should marvel at these photos what with the Govt. sponsored environmental damage by clear-cutting the desert on either side of the new highway. That always bothered me--------A LOT!!! Thank you. Everything changes as much as we like them to remain the same. If I think of it, I will take a photo at the parador building to compare 1974 to now. 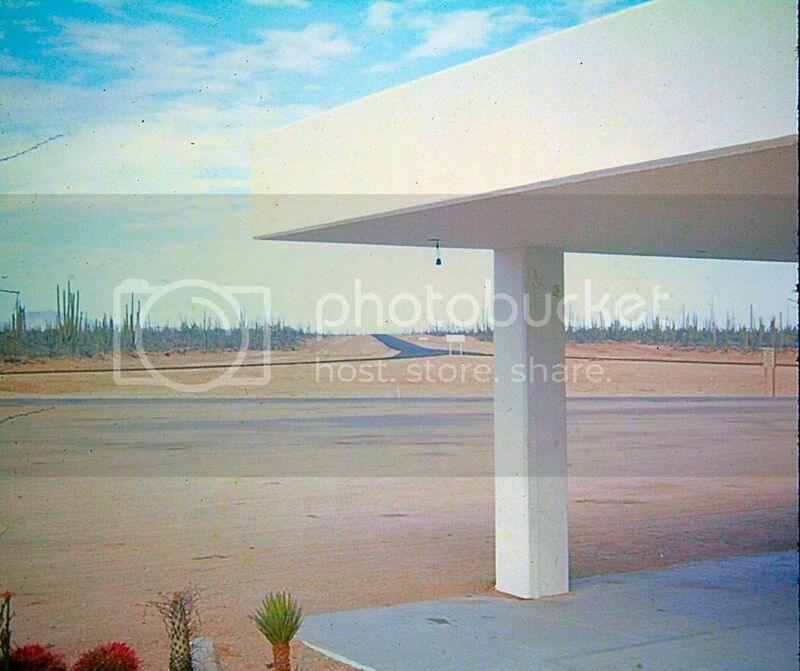 The gas vendor parks there and the maintain the hot showers for travelers and truckers. It was pretty rediculous how they bulldozed the desert 200 meters wide or whatever it was. 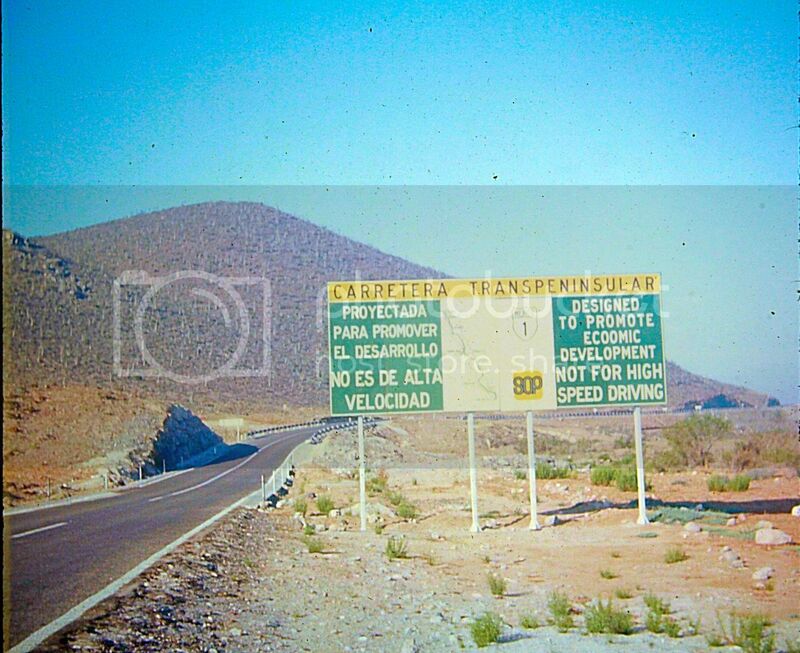 Millions of cardon cacti and cirio trees destroyed along with all other plants and animals... for a skinny paved road. what happened to the Chapel at Casa Diaz? Recent sat images indicate, it is gone. Thanks for the 'secret spot' photos DK! I remember the lady who made hand made tortilla's in her home. Everyone lined up at her door for fresh ones in the late afternoon...but that was in the late 80's. Awesome photos...you should have run tour groups then. Her name was Marielena. 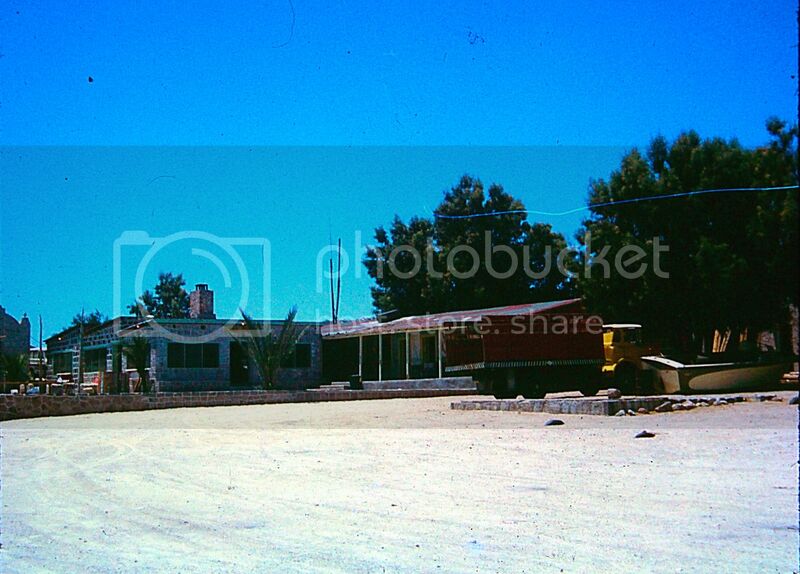 Her house was near the original Dos Pinos store. She was so nice. She used to invite us in. We would sit on the edge of her bed while she made our order, tossing us one to nibble on while we waited. Good memories. I love the plane park right Casa Diaz. Awesome! You should write a book... oh wait... never mind. 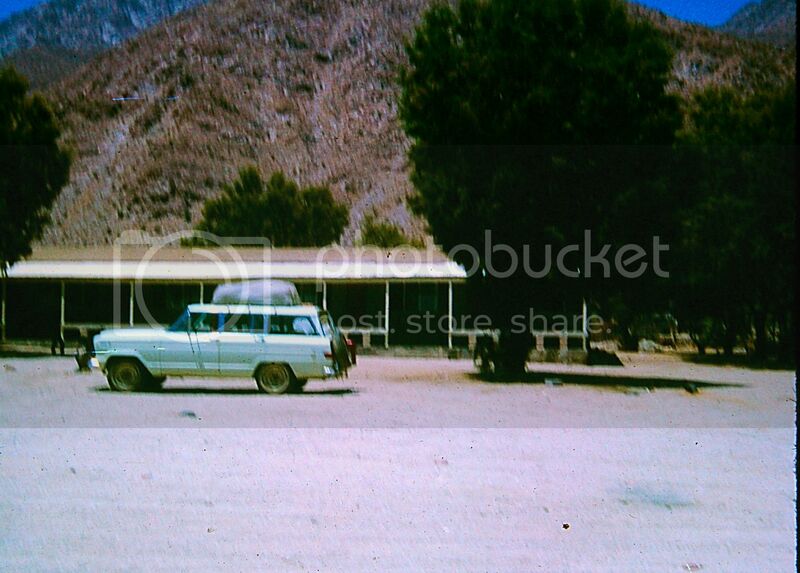 Do you still have that station wagon? You could turn it into a 4x4! Harald, the chapel is still there, I was there last week. 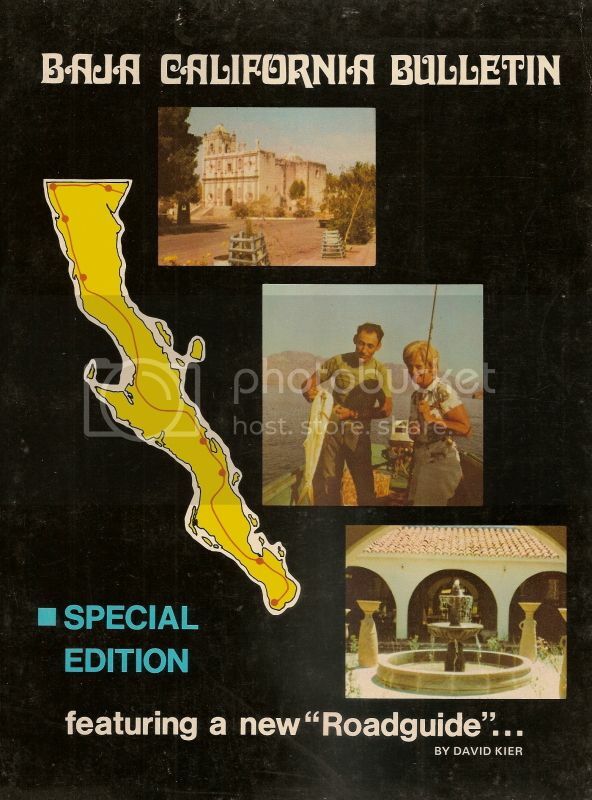 That trip with my parents in 1974 was for researching my second Baja Guide, published in a special edition of the Baja Bulletin Magazine. No, that was my dad's last car... it was great for all the trips where 4WD wasn't needed. 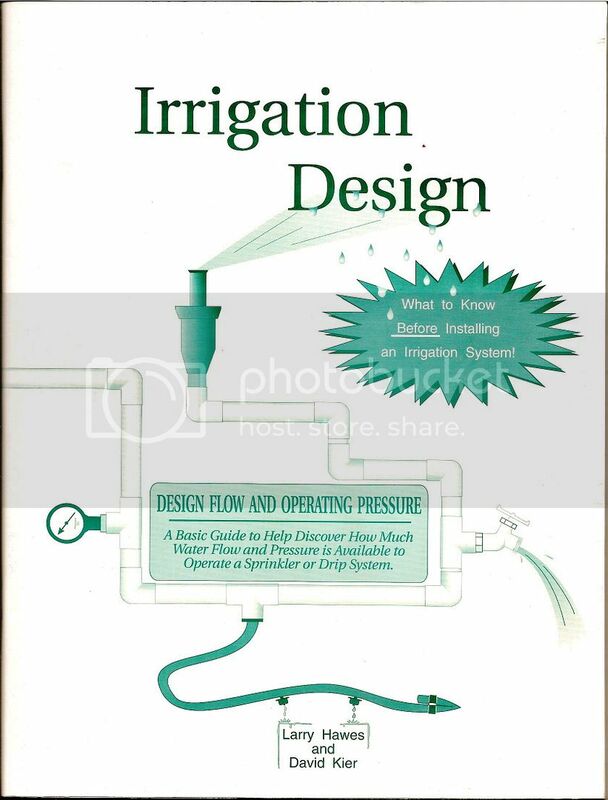 Published in the winter of 1974/1975. I was 17. 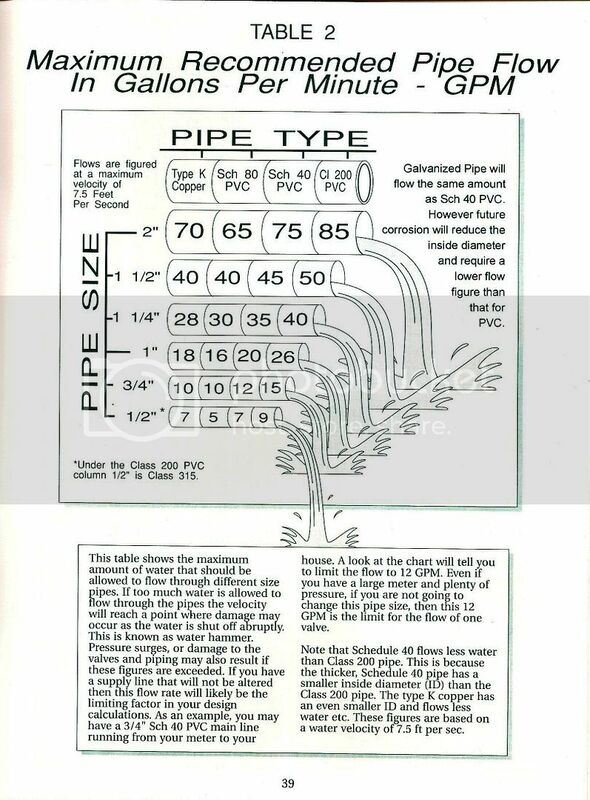 As it was in 1973. I have always loved writing about Baja or things I learned about to help others. That is a cool story! Airplane at Diaz! I had mine right there! Slept there on the 2X4 cots in the summer. 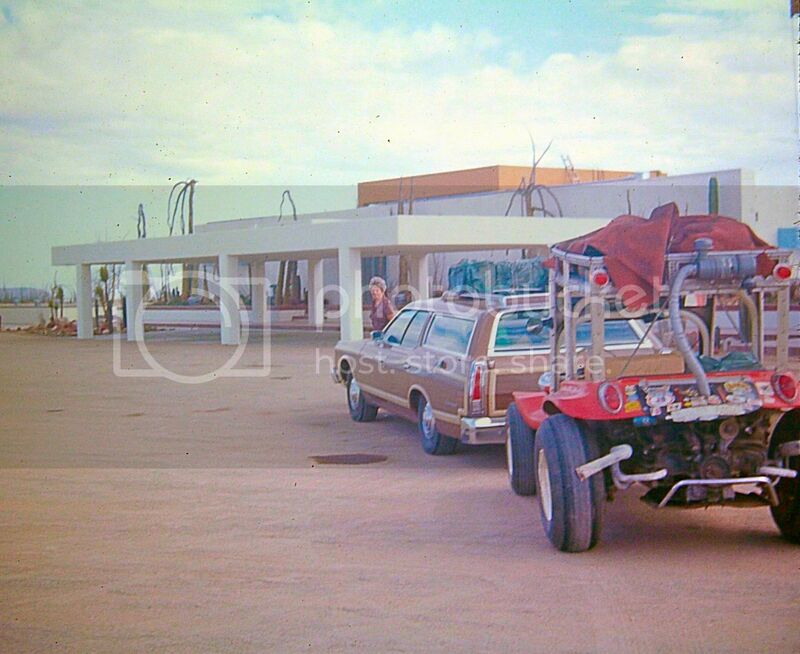 Back in the 60s, more planes were parked at Casa Diaz than autos (4×4s). 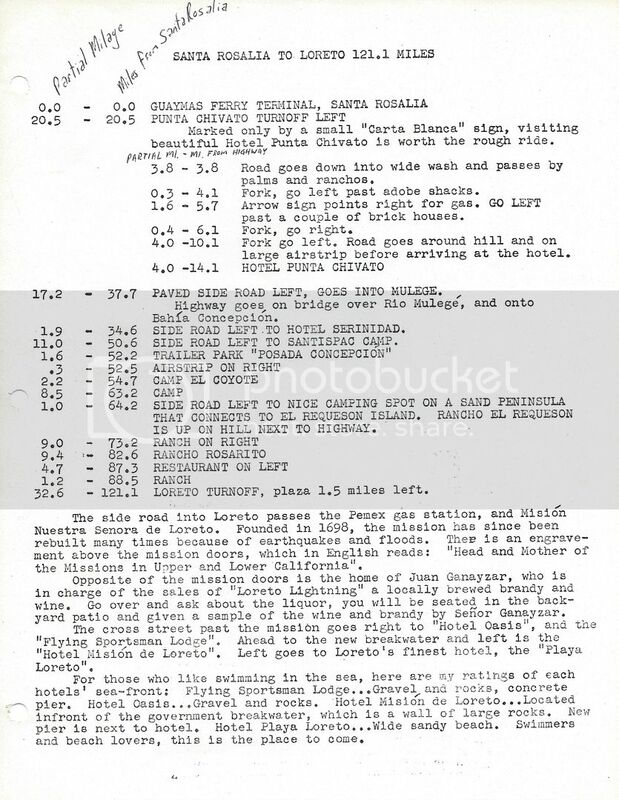 It was 200 or more unpaved miles to Bahía, back then. 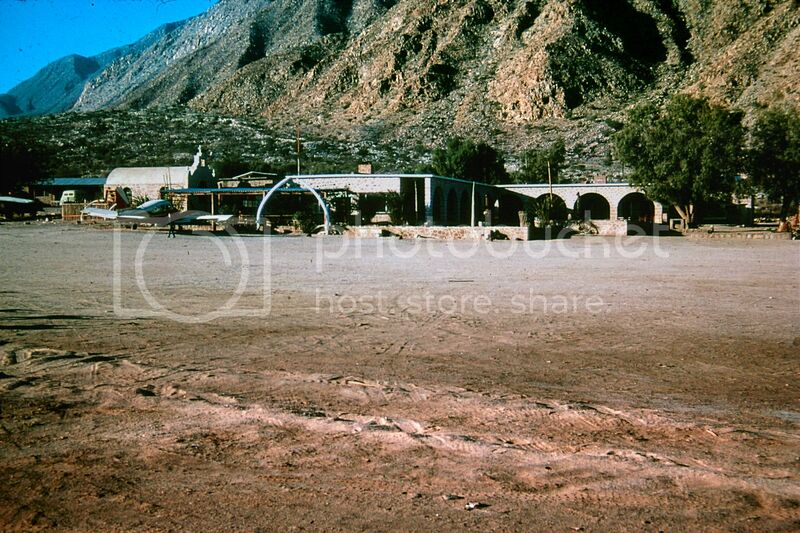 My dad and I flew from Burbank airport in a Cessna 180 all the way to Bay of LA and stayed at Casa Diaz back in 1974!!! I believe we stopped in TJ on the way for customs. My mom must have been frantic back home, but we had a blast. Oysters off the rocks and big conch snails, even turtle for dinner. Always love your old photos and perspective David K, thank you! My pleasure Greg. Merry Christmas! One could change a tire on a motor home in the road (Mex 1) before BOLA and not get run over as there wasn't much traffic back then. Catavina had lots of stick and mud huts for houses but they all had TV dish antennas on top. IIRC Cessna 310 landed at BOLA an ran over a small child thus closing the in town airport. I once came down in the late spring right after a week of rain and the entire desert was abloom with thousands of acres of colorful flowers, reds, pinks, blues, whites, purples. Thousands and thousands of acres ablaze with color. Something never to be forgotten. Had a bad tire from the motorhome (see above) and found the exact same tire in the llantera right at the final turn into BOLA on the right hand side. But it was a baja "regrove" with a hand held chisel :-) Got us home as a spare. Used to follow the porpoise and drop lures for yellowfin tuna out in the bay at BOLA. The guy holding the dodo is my dad. 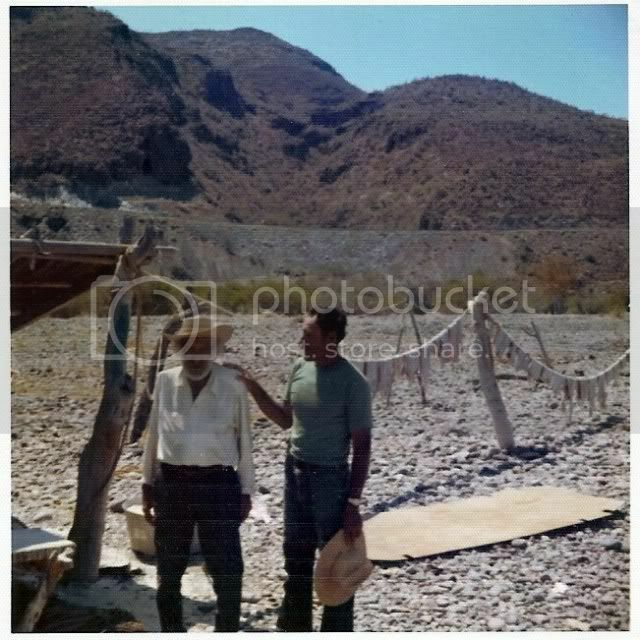 Ramon with his father, at Juncalito. "Wow, that gave me goosebumps! 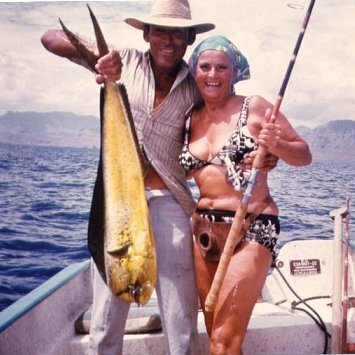 I have a picture of Ramon and my Dad and Juanita when she was about 5 yrs old on the beach at Carmen and Ramon is holding a Dorado that she caught(same size as she was). Thanks for the memories! He sure was a special man, soft spoken and honest.I'll never forget the time I stepped on a Sculpin in the rocks at Juncalito and Ramon got in a little dingy and roared out to the little island, collected some plant of some sort, came back to the beach, started a little fire and juggled the plant between his hands over the fire until it was hot. He then put it on the spot where the Sculpin had "stung" me and within minutes, all the pain that had traveled up to my hip,by then, disappeared !! Do'nt know what ever became of his wife, Elotia. He will always have a special place in my heart and the rest of my families' as well! Sally"
"Yeah good ol Ramon... what a wonderful man he was. RIP Dear Ramon What great memories I have with him as our first Baja fishing guide. That man knew so much and lived such a simple life. 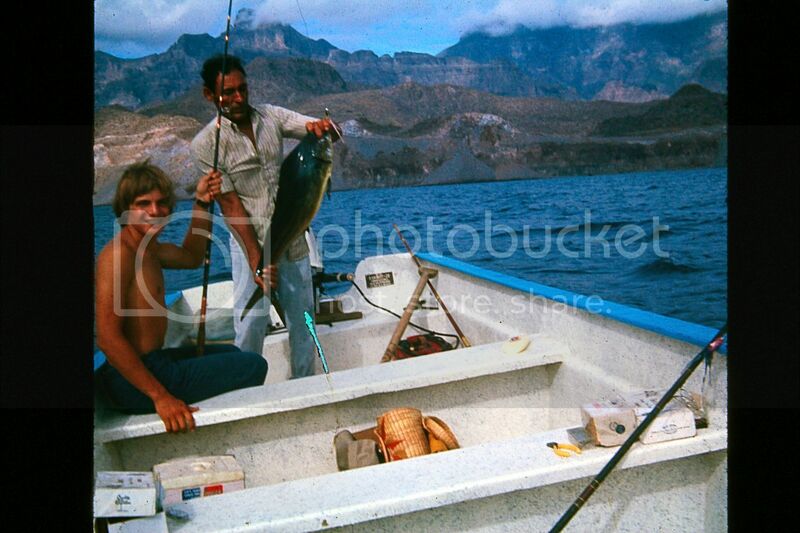 I have some photos of him in the early 80's but have no idea how to post them.A few were taken on Isla Carmen in his Panga with Juanita(then a small child!) holding a nice Dorado.He was like family to us.. He is missed. Thanks, Sally"